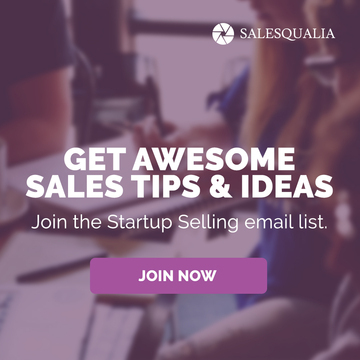 Every week by email, I’m sharing four (4) sales lessons, ideas, strategies, tactics. Pretty much anything I think will give you a nudge forward on your sales efforts. 1 – Finish your emails with a question. 50+% of emails are opened on mobile devices. When the reader gets to the end of the email, make it easy for them to hit reply to answer your question. Voila! Action! Try it. It works. Your email almost becomes more like a text message exchange. 2 – Spend a few minutes each week connecting with your connections. Here’s the thing, especially if you’re in startup selling mode – the best place to find your early customers is through your network. Think about it – trust is all you have as an entrepreneur, and if you can’t find 5-10 customers through your network, then your problem-market-product mix needs serious help. 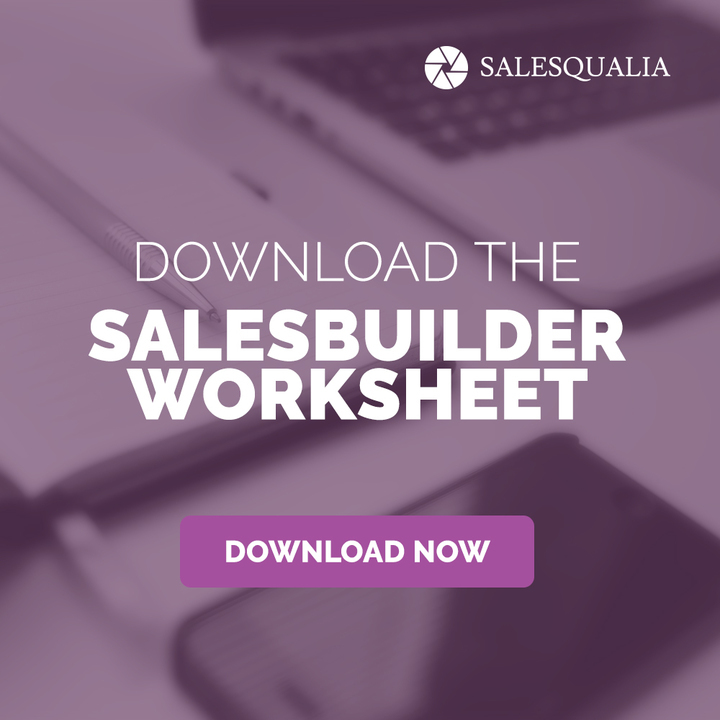 So before blasting emails and InMails to unknowns, take a few minutes to work through your network as part of your selling strategy. Heck, this guy took a whole year to reconnect with his 1109 LinkedIn contacts. Like it so far? Cool! 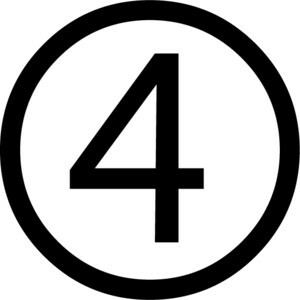 Click here to have “The Friday Four” sent right to your inbox. 3 – Call a customer. It’s really, really easy to focus on new customers because, well, you need more revenue. Just make sure you take time every week to check in with your current customers, no matter how big or small. 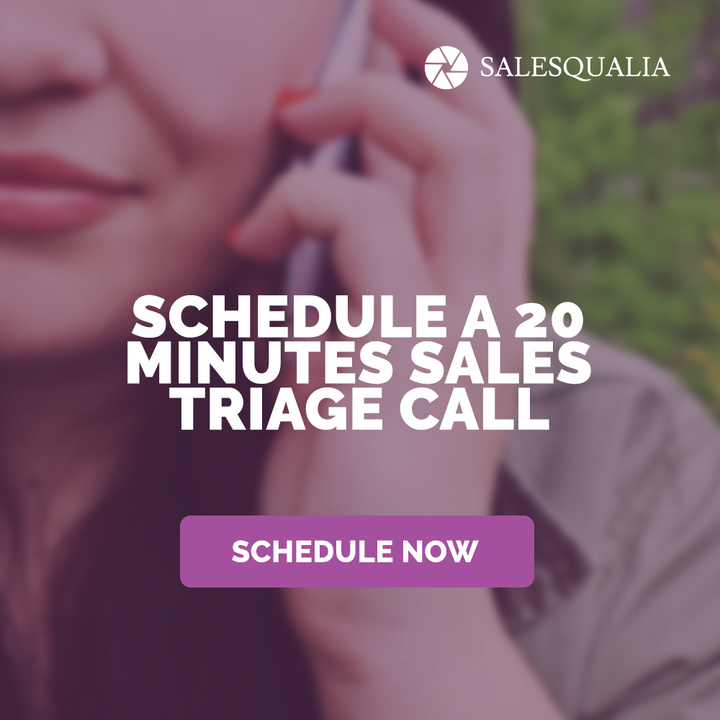 I’ve been doing this regularly – ranging from a one-line email to scheduling 30 minute calls to hopping on a plane to Seattle this week to make sure my clients are getting everything they can from me. In a call with a client this week, the conversation got real. He told me that he just wasn’t clear on the ROI in working with me. Big problem. BIG problem. Guess what? I’m jumping on a plane to visit him and his team in Miami to make things right. Sketch out a few bullet points. 5 ideas for your industry. 5 emerging issues. 5 articles you read. 5 something. 5 anything. Tweet them out. Then post them to LinkedIn. Then make them a blog post. Then make the blog post a webinar. Then record the webinar, even if no one is there just to get this content baked. Believe me. The more content I create, the more sales magic happens to me. Don’t be shy. You can do it. Right now. Got get a free trial to GoToWebinar or set up a Livestream on YouTube. Do it. Trust me. Okay, that’s it. You’ve officially reached the end of the first installment of the Friday Four. Hope you liked it. If you made it this far. Thank you. May the force be with you. If not, well, maybe next time. May the force be with you too. Cool! Click here to have “The Friday Four” sent right to your inbox. He said something very close to what I teach to startup CEOs, entrepreneurs, and early teams – you have to go out and do the selling. You cannot outsource your selling to a sales hire or contract it or pay someone a huge commission structure to find your first customers.